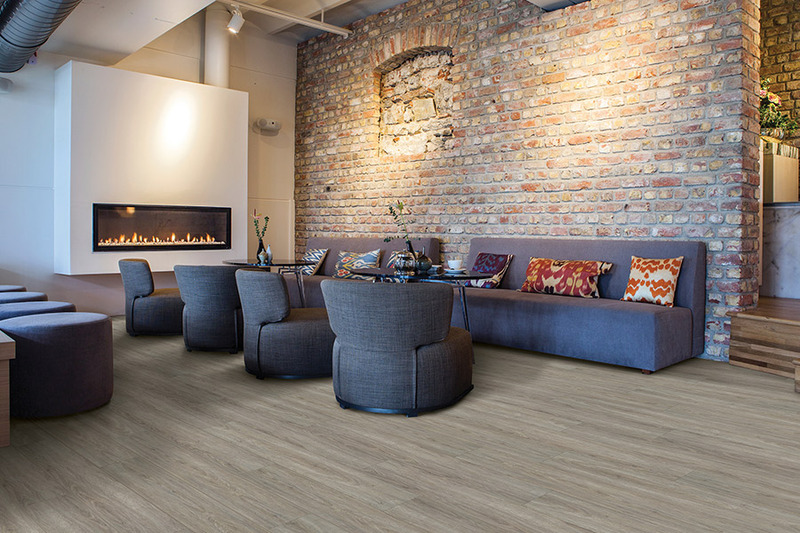 Many homeowners are switching over to waterproof flooring for their home’s floor covering. Not only does it offer the ultimate in peace of mind against water damage, you’ll find the designs and styles will fit right in with your home’s décor, no matter what your preferences are. This material really does offer the full package when it comes to your flooring and it could be that it’s just the thing you’re looking for as well. Carpet Mill USA is so much more than a “carpet store”. We offer a variety of floor coverings and services to meet your specific needs, all with a knowledgeable flooring staff that can help answer any questions you might have. We strive to make sure your flooring needs are met and that you have a friend in the business for any future needs. Serving the areas of Woodstock, VT and Hanover, New London, Lebanon and Grafton, NH, we have a showroom in Lebanon, NH. 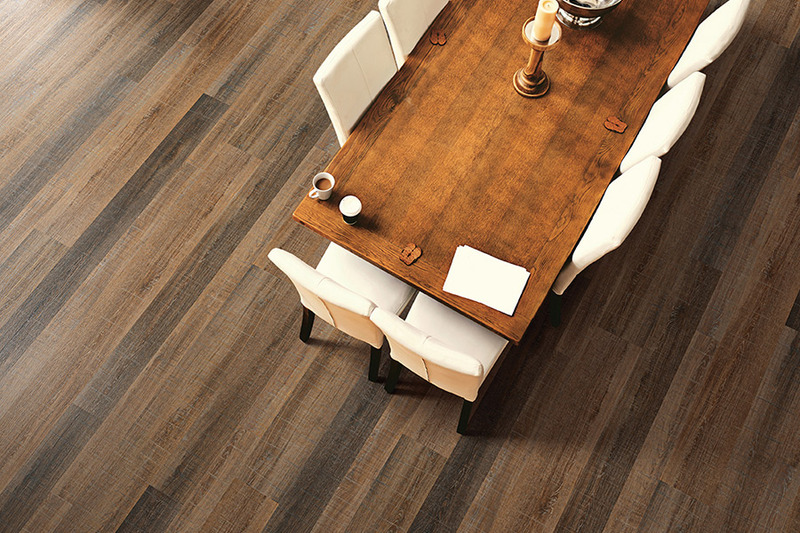 We invite you to stop by at your convenience to find out which flooring is best for your own home. 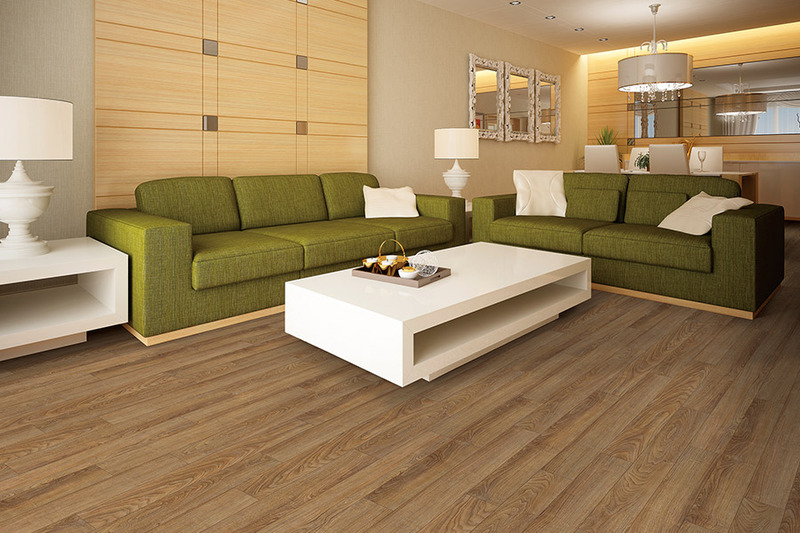 In the past, when people heard about waterproof flooring, they thought of some unsightly material such as rubber. The good news is, we’ve come a long way since then. 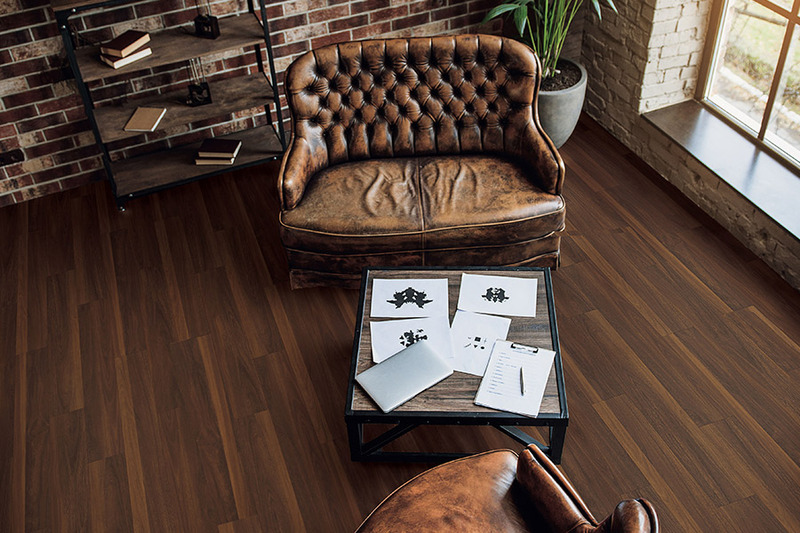 In fact, many of the products you’ll find in this niche now, are hardly distinguishable from other types of flooring. 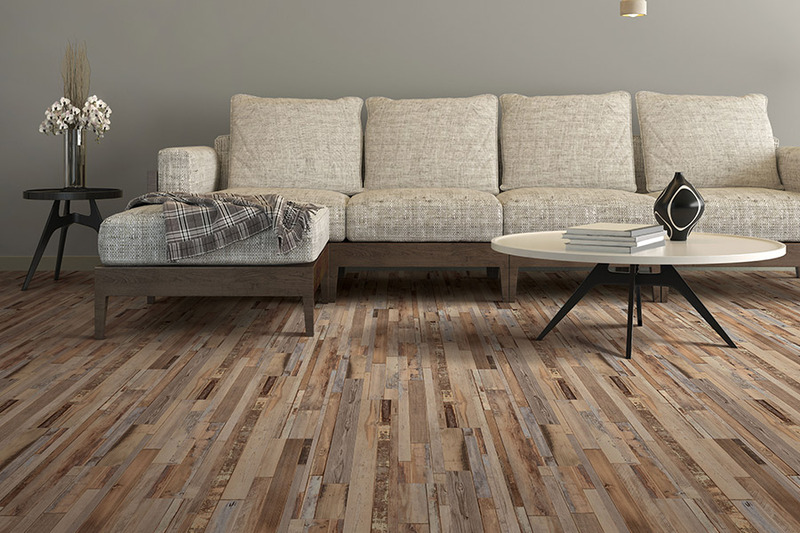 You’ll find this type of flooring comes in such a variety of styles and designs, you’re sure to find something that will be right at home in your own space. If you’ve already spent some time researching this particular material, it’s likely you’ve come across the COREtec name. Made of bamboo dust, recycled wood particles and more, you’ll find this product to be eco friendly, so you can feel good about your choice. That’s not the only reason, however, and one of our flooring professionals will be happy to tell you more about this great product. 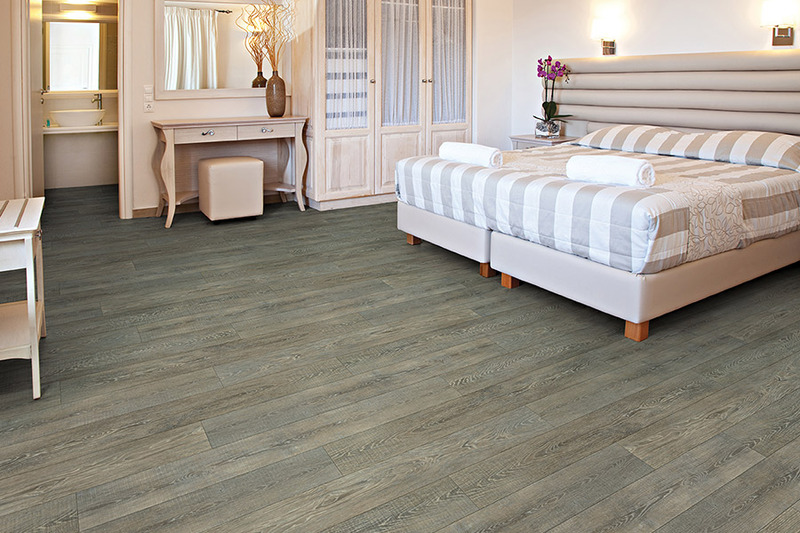 You will appreciate the ease of installation that waterproof flooring offers. In fact, in most instances, there will be no need for nails or adhesives and it can even smooth out some of the rough spots in your subflooring. It’s also easy to clean, leaving your time better used for the busier and more important aspects of life.